In today's world of always-connected systems, I am surprised that there are not more vendors in the space of vessel monitoring. My adventures with remote monitoring systems started in the late 80's. In today&apos;s world of always-connected systems, I am surprised that there are not more vendors in the space of vessel monitoring. My adventures with remote monitoring systems started in the late 80&apos;s in the information technology world, and then in earnest in 2008 with Boat Sense Systems, and continued along through many other ups and downs. 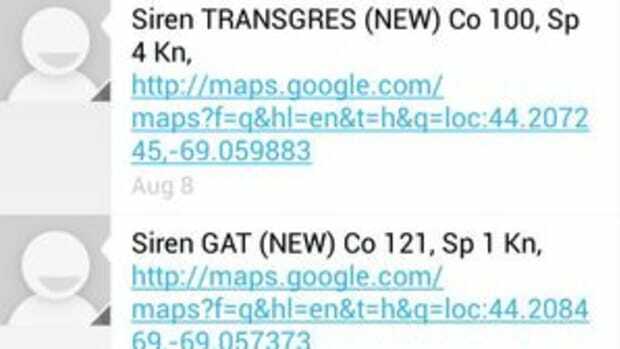 In my view, there are currently two promising players in the market -- Siren Marine & Boat Command. 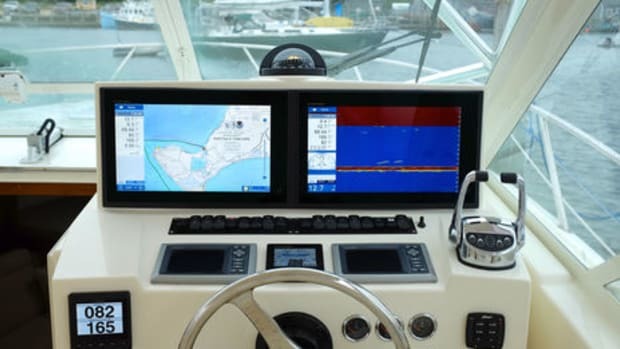 While searching for a system to keep my beautiful new Benetau 311, Grace, safe, I chose to install and review the Boat Connect from Boat Command. My previous sailboat, Jammy, had a significant NMEA 2000 network which included monitoring of batteries, shore power, tank levels, weather conditions and more -- all told there were over 45 devices on the NMEA 2000 network, and even more through other subsystems. Through a Linux system on board, I was able to use Kees Verruijt&apos;s great canboat utilities plus scripts of my own to monitor critical aspects, as well as the Maretron SMS gateway and IPG100 gateway which allowed for minimal alerts and some bi-directional communication. 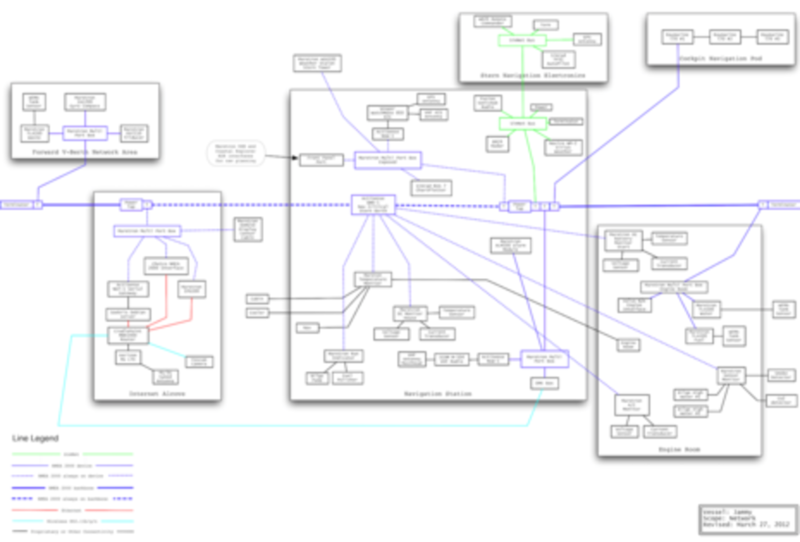 But it still had problems responding reliably and was very difficult to configure. 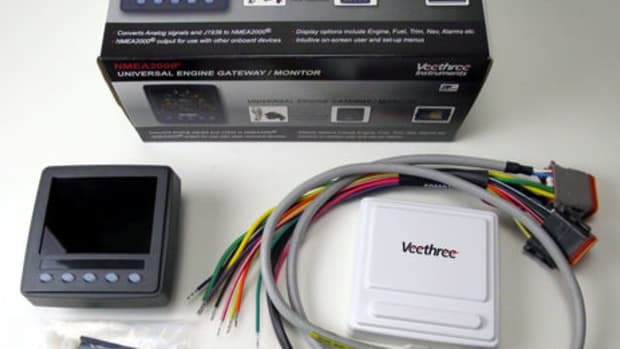 Installing Maretron or other NMEA 2000-based products everywhere would be an option on Grace, and while useful to other systems on the boat that could share the data they produce, it still would require a lot of money and work. I have a Peplink Max BR1 LTE router on board which allows me to connect to the boat from anywhere in the world, but that device is not designed to monitor marine systems. 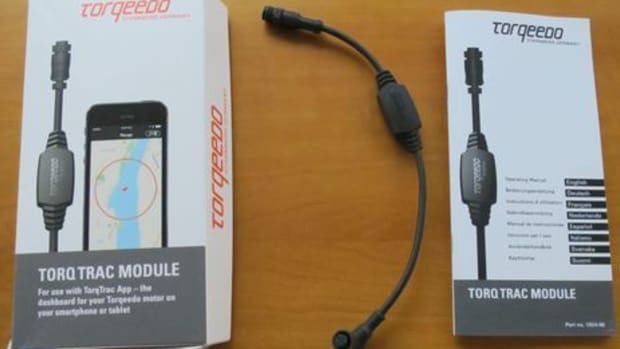 Additionally, relying on a NMEA 2000 network that may not always be on, and is also extremely complex, may end up undermining the reliability of the system. While I still have SignalK and other systems present providing data about the boat 24x7, I wanted a standalone, reliable system that did not depend on complex technologies that could monitor the critical aspects of the boat while I was not there. This time around I&apos;ve chosen the Boat Connect, and added a shore power adapter, temperature sensor, and motion sensor (see shop page). Total cost was about US$400 for the whole package, which is very reasonable. The system is based on a main unit that uses a cellular modem to send data to central servers, and also a GPS chip for location. 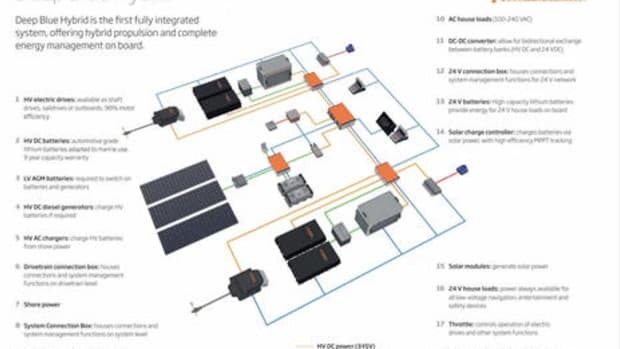 The company provides a number of different sensors, relays, switches and other bits that you can connect to the main unit for different types of monitoring. The whole system is designed to be completely standalone, providing a way to monitor critical systems remotely wherever you are. Boat Command used to have two versions of their product for U.S. and International use. As of the date of this article, Boat Command advised me that they have consolidated to a single product for the same price which will work at least in the U.S. and Canada. Existing owners (like me) can pay for a $50 swap out which includes a new wiring harness which requires some rework. Owners of the older model will find that when outside of their home country, no data will flow from the device, which severely limits its functionality. Hopefully Boat Command will clarify what countries they cover in more detail, and offer a more streamlined replacement for older units. It also would be good to understand if alerts still work while roaming. Their solution is similar to the Siren Marine products, which Ben discussed in 2012 and 2014. The main unit is a well made ruggedized plastic case with details about your cellular connection and unit ID on the back. It has a connector on the left where a large pigtail plugs in and allows you to connect devices into its monitoring system, as well as control items remotely through on board relays. The install took me about an hour from start to finish. The longest part was planning where the device would go so I could reach all the relevant items I wanted to monitor, while also having a good cellular and GPS signal. Some trial and error may be required. For me, the engine room was the best spot since I could get to the two battery banks, route temperature and security sensor wires to their destinations, and get to shore power (eventually -- haven&apos;t installed that yet). Make sure that before you install the unit that you test the location for cellular coverage. This unit uses the cellular network to communicate, and GPS for location, so if there&apos;s something blocking either of those, the unit won&apos;t be much use. You also will need the code off the back of the unit to get started. 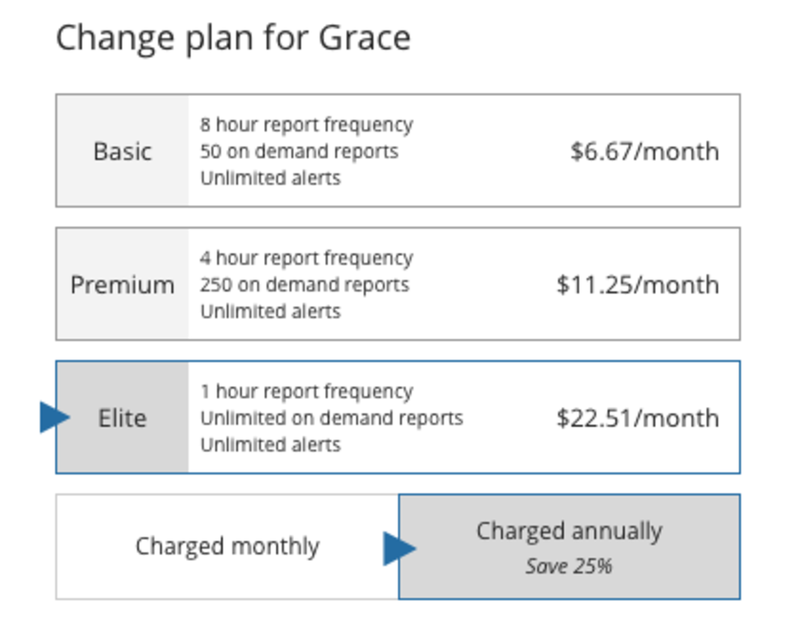 After creating an account and then following the setup process online, I added my unit, and chose a subscription plan. After a few minutes, I was greeted with a whole host of data coming from my boat! 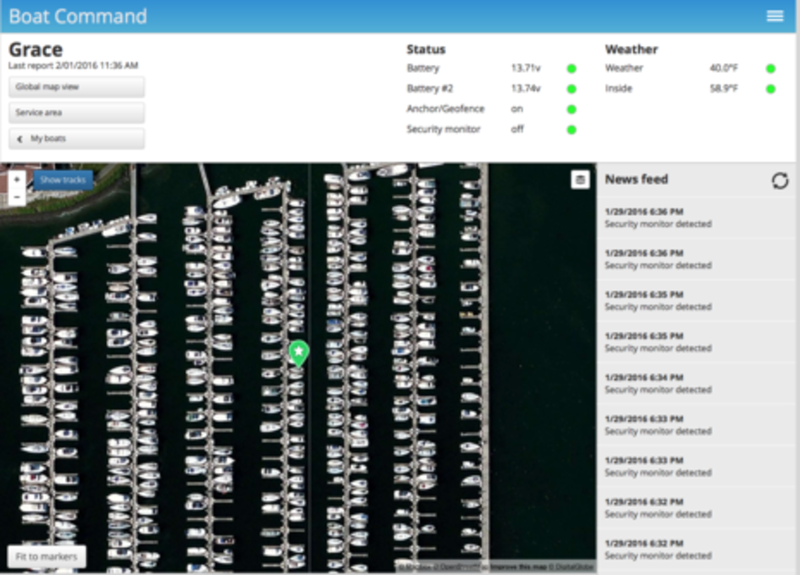 The web app main page shows the GPS location including a satellite photo if available, two battery bank voltages, options for geofencing and security, and the weather outside. 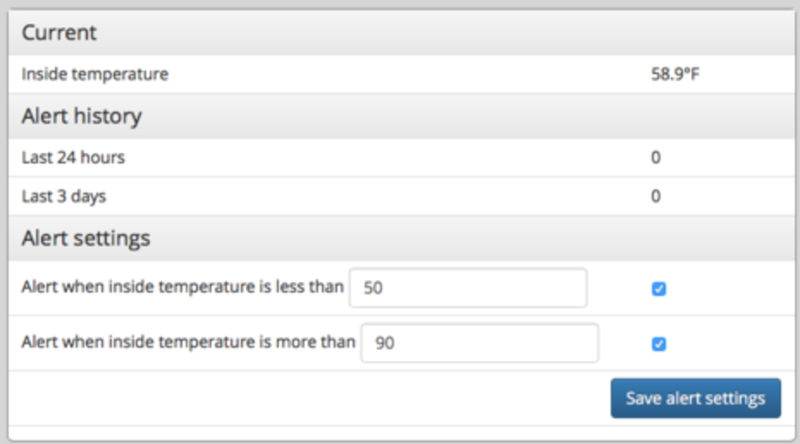 Depending on the options you purchase, you will see more data -- I see inside temperature since I added that probe. On the right hand side of the page, a real-time news feed of the latest alerts scroll by, allowing for quick action. The implementation of this page has been well thought through from the UX (User eXperience) design aspect. A very clear view of where your boat is, along with data along the top that is critical, and the newsfeed -- similar to a lot of social media and other dashboard-like systems. 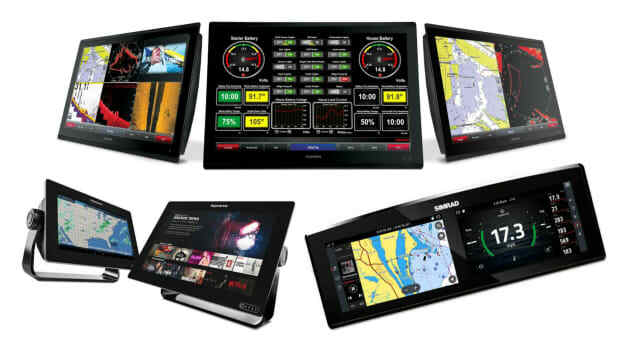 This is where Boat Command have set themselves apart from a lot of the other systems I&apos;ve used. It just feels easier and more intuitive to use from the very beginning. In addition to the web app, there is a fantastic mobile app which has most of the same functionality, minus some account management features. It has worked really well during the last few months, and is a great way to check on your boat quickly no matter where you are. I find myself using the mobile app far more than the web one, and responding to any alerts by reviewing data trends here. 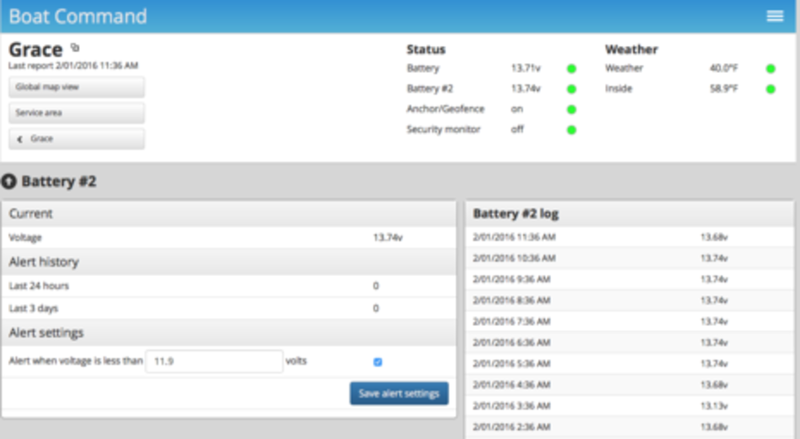 As with the web app, you have a quick overview screen when you first connect, and you can drill down into each area to see more data, and adjust alarms and alerts. All of this is done through your cell phone&apos;s data connection, not text messages or other background methods. 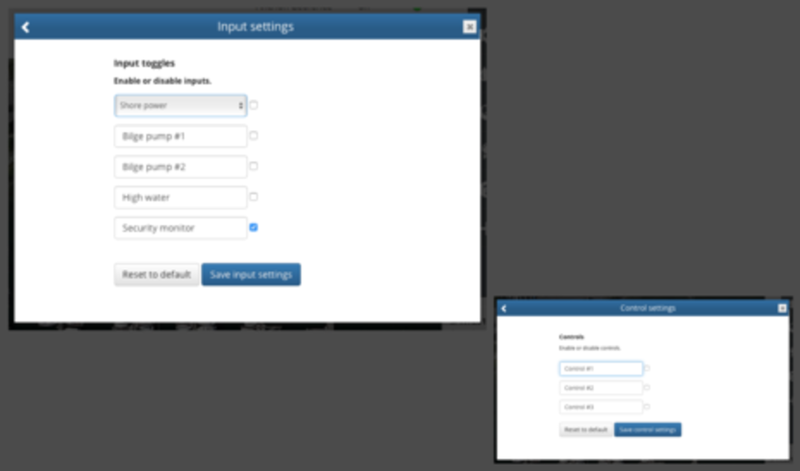 Within the web app, there are a number of menus and options available to configure your boat and account. There are also areas to set up useful info like service records and insurance certificates. Having these records in the app could be helpful in the case of an alert or other serious situation -- not having to scramble around looking for your insurance info could be a huge comfort in a time crunch. 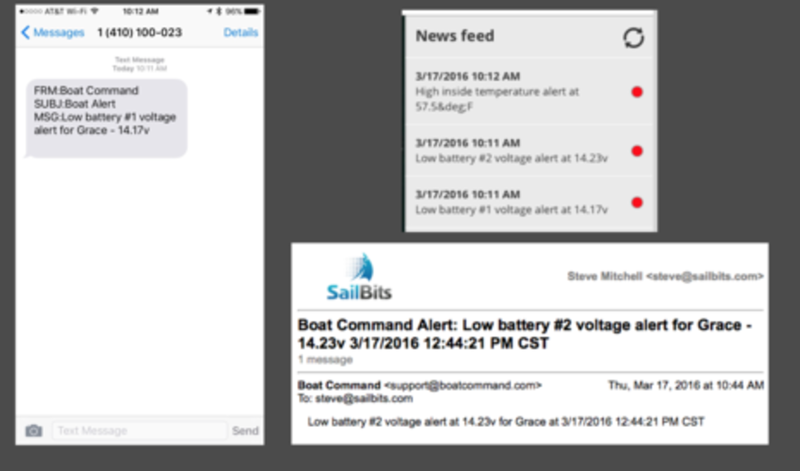 Configuring text and email alerts is under your account settings, and everything else important is in the Boat Settings menu, including details about your vessel properties and size. Alerts can be setup for both text message and email, and are configurable under each type of sensor. One thing that is important to note is your subscription level. There are various levels depending on the frequency of data collected from the system -- the costs increase as you increase the frequency. I chose the most granular, as I felt that gathering data every hour was far better for formulating trends -- 4 to 8 hours in today&apos;s always-on world seems like an eternity. Note that alerts and alarms don&apos;t wait for that timeframe and are as real-time as possible. All of this pricing is not readily available on the manufacturer&apos;s site, and I would encourage them to be more transparent with this information prior to purchase. Once everything is installed, and the system has started reporting data, you&apos;ll be able to see more details under each sub area. Above you can see details on setting alarm levels for low voltage, alert history, and a log of the voltage as it&apos;s reported every hour. You can use the data to start building trends and adjusting the alert levels appropriately so you&apos;re not needlessly alerted at 3 in the morning. I also have used it when performing battery usage tests when configuring and installing new equipment, allowing me to see the impact of some new piece of gear over time on battery. Alerts and thresholds are configurable based on the type of sensor, and may have different properties. In the screen shot above, there are two settings for both a high and low temperature. For battery sensors, there&apos;s only a low voltage setting. For security it&apos;s an on/off setting, and same with geofence, although there&apos;s a range/distance setting for that item as well. This gives you flexibility in defining exact conditions for being alerted whether you&apos;re in a cold or hot climate, and based on how your boat is used. This is refreshing amount of configurability compared to some of the older systems, which had fixed anchor ranges, or only high temp alarms. 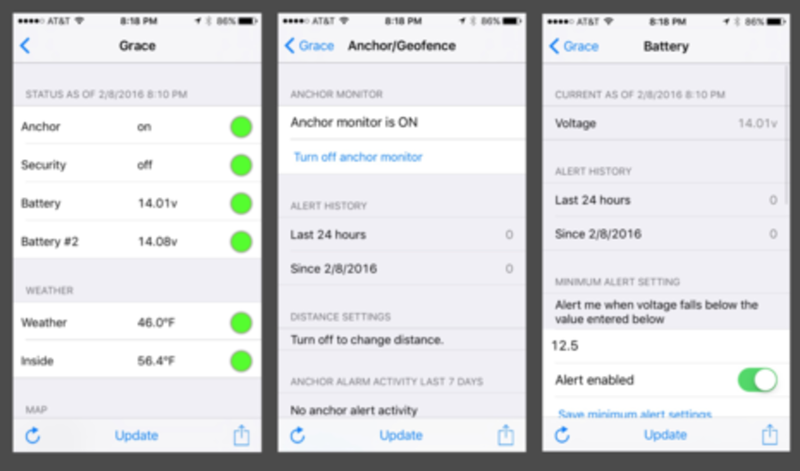 One of the nice features beyond standard battery and temp monitoring is the ability to set geofence and security options. This will be useful when anchoring and leaving the boat, or just for general security. I have not been able to extensively test the geofence options, but the GPS locations being reported thus far have seemed very accurate, so I have high hopes. The security portion is completely dependent on where you install a motion sensor, and it&apos;s sensitivity. I have one that watches for people entering the companionway, and it has worked flawlessly so far, even alerting me to something flopping around while I was not at the boat. 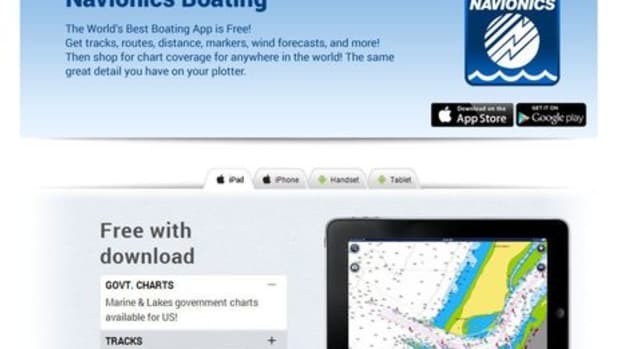 One convenient feature is the ability to share your boat data with guests or family members. You can choose the level of access they have in terms of editing, or just viewing. This could be useful if you&apos;re out of town and you have someone checking on the boat for you, or in the case of charter companies watching over their investment, while allowing a captain to see a read only copy while on a voyage. It&apos;s also a great conversation piece if you happen to be a sailing geek like me, with other sailing geek friends - nothing is cooler than seeing your boat on a map, and even tweaking things remotely. 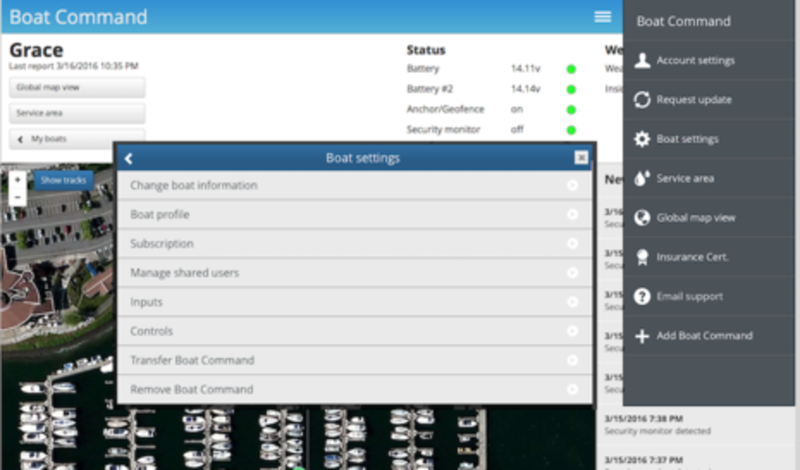 Boat Command has a test boat always connected, and you can setup a free login at their site and interact with their boat as a guest user, which I highly recommend if you&apos;re curious about the app itself. You can even download the mobile app for free and login the same way. Inputs allow you to connect devices to the system that can send a signal when something changes. I am using one input for the motion detector which drives the Security Monitor feature, and there are 4 more available in the unit for a total of 5. One is user-selectable to be either Shore Power or Engine Hours. I will be using one for monitoring shore power as soon as I can route the wires to the correct location. Shore power monitoring is easy to setup, and utilizes a wall-wart style power supply that you connect to an AC circuit that has two DC power wires coming out the backside. 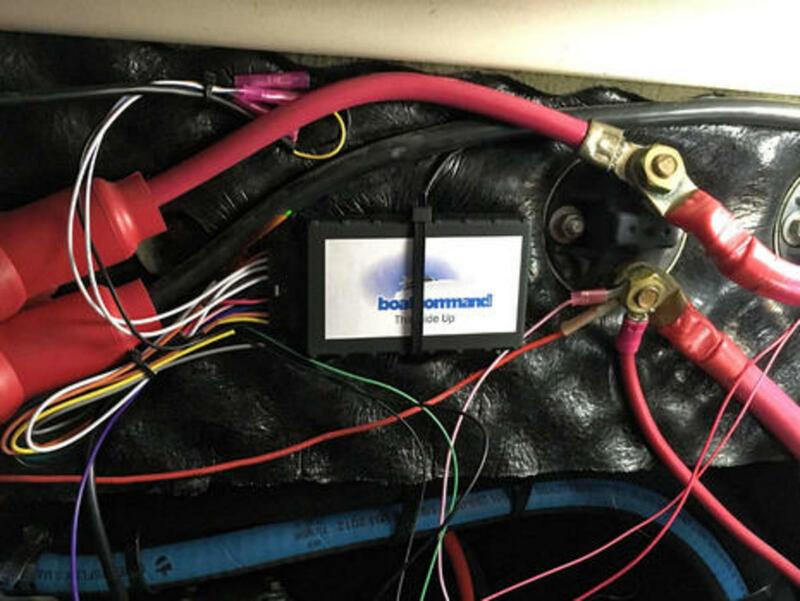 When there is AC current present, it powers the wall wart, thereby energizing the DC wires into the Boat Command unit, and allowing you to monitor the state of your shore connection. One area I have not tested yet is the system&apos;s ability to control relays. This would allow you to turn off/on a remote device such as a bilge pump, light, or fan without being on the boat directly. From what I&apos;ve seen in the documentation and instructional video, it seems pretty straightforward to set up, and easy to control through the apps. No system is perfect, and while Boat Command has done a lot of things right, there are still areas for improvement. The first was their online setup video which is almost 30 minutes long, and tends to have a lot of extra details that are hard to parse. They&apos;ve split it up into smaller video chunks, but some of the context is missing. It would be great to see a more streamlined setup video, especially given how easy the product is to get started with. One area I&apos;m not sure how I feel about, and has been discussed on my personal site, is whether the product is marine quality. This is centered around the unit being originally developed for the RV market. 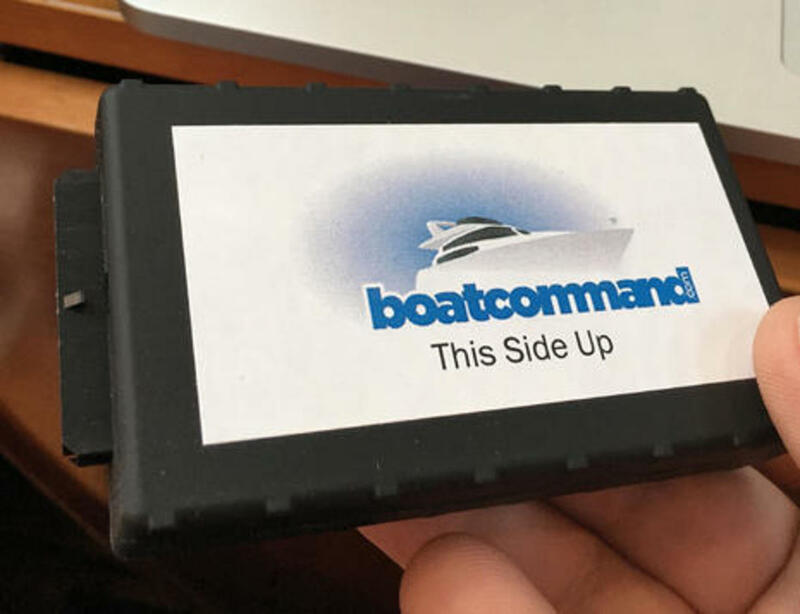 In Boat Command&apos;s installation instructions, inside the box, and on their website, they make no secret that the product was developed by Viatrax Automation, which has it&apos;s roots in the transportation industry. While the jury is out as to whether this product will survive in a marine environment, there&apos;s something to be said for the quality of their web and mobile apps, and having multiple markets feeding their coffers. Boat Command&apos;s support department also didn&apos;t leave me with a feeling of confidence. In the few times I interacted with them, I experienced multi-day delays, and very short repsonses that required further follow up, and further delays. For a system that is critical in monitoring my big investment, I would like to see more reliable responses, ticket tracking, and technical responses. I would like to see Boat Command add a "daily report" style text message or email similar to other systems. I found that very helpful to see on a daily basis to ensure things were OK. I also made suggestions about being able to name your battery banks and other sensors with more descriptive names, which seems to have been overlooked in their design. Overall the Boat Command system has functioned exactly as advertised, and there have not been any outages in the 2 months I&apos;ve been using it. I&apos;ve put it through a number of tests, and also had some real-world alarms, and have been very pleased with the access to the data that I have both via a computer and mobile phone. The alerts have always been immediate, and are easy to understand and react to. 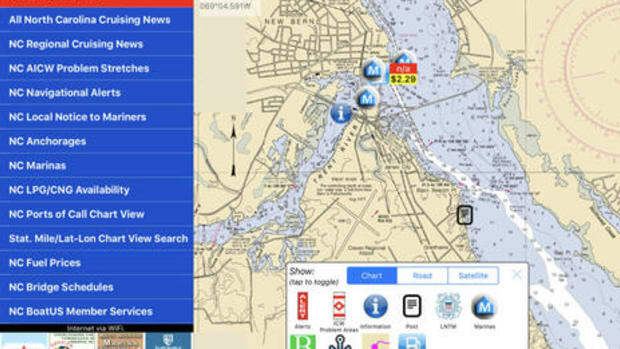 One big advantage that Boat Command has over the other solutions is such a rich web and mobile app - I&apos;ve highlighted that in several sections above, but I believe it&apos;s an important differentiator in the market right now. These folks have come up with a great way to monitor and interact with your boat that is modern and easy to use. I would like to see vendors in this space focus more time on data analysis and trends -- I believe the data they collect could be put to good use when it comes to service reminders, or show when batteries are not holding a charge as they used to. 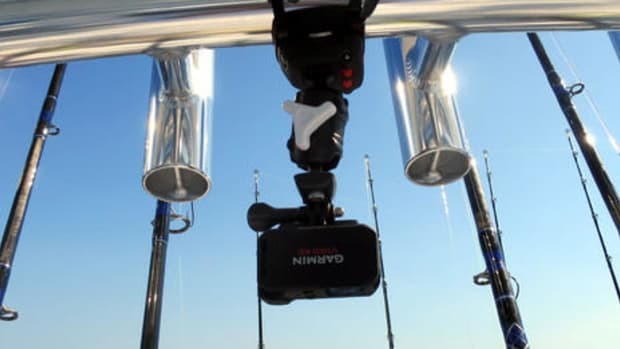 Other remote monitoring solutions appear to be moving to a more modern and connected direction as well, and with the advent of SignalK and the ability to consume and produce data the way you want on your boat, I suspect we will see even more interesting methods to interact with boats remotely in the very near future. I&apos;d love to hear about other folks experience with Boat Command, as well as other vendors and the pros/cons of their systems as well. For the second time in March, I&apos;m pleased to introduce a new voice on Panbo; actually, I&apos;m tickled pink. I&apos;ve been appreciating Steve Mitchell&apos;s thorough marine electronics reviews, and well informed conclusions, at his SailBits site for a while, he&apos;s now got a new boat to go wild with, and he&apos;s obviously going to be a great Panbo Correspondent. In fact, part of this review was originally posted on SailBits under Boat Command initial install and review, and Steve doesn&apos;t limit himself to electronics or even boats (the Aeroccino 3 milk frother just significantly improved my morning latte making ritual and the results that I share upstairs). And it&apos;s worth mentioning that new Contributing Editor Adam Hyde&apos;s help behind the scenes is instrumental in putting Steve and hopefully other new voices onto Panbo. I also want to add that I too have been testing the Boat Command Connect system, albeit much more erratically so far, and I pretty much totally agree with Steve&apos;s findings (though matching opinions is definitely not a Panbo writer requirement). 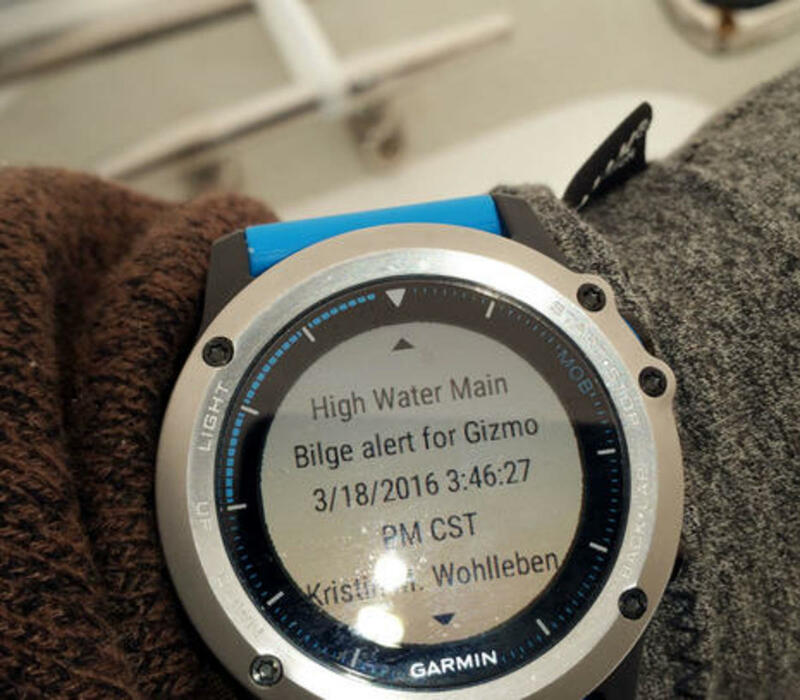 For instance, when Steve mentions fast response times (and showing off, boat geek style), I think of flipping the high bilge switch I&apos;ve set up on Gizmo and moments later having the Boat Connect alert email pop up with a "hey you" vibrate on the Garmin Quatix 3 watch I&apos;m also testing (fantastic so far). 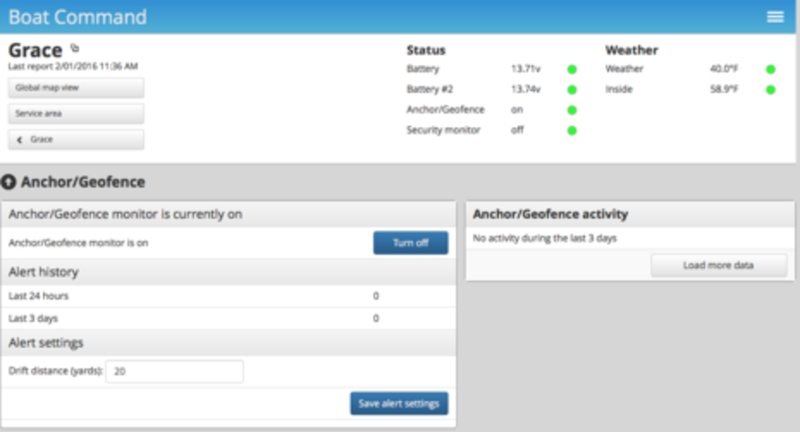 It&apos;s very cool and proof, I think, that monitoring like this can be useful on the boat too. Note, though, that I anticipate at least one significant new boat monitoring system to debut soon, possibly two, and I certainly wouldn&apos;t be surprised if more are just over the horizon. I&apos;ll write further about my Boat Command testing in the comments section, where I hope some of you will also give Steve a welcoming howdy-do. ~ Ben E.